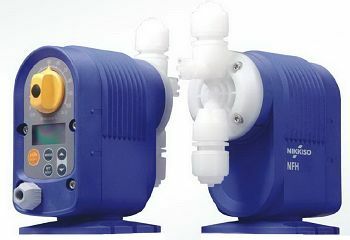 Founded in 1999, we distributed various kinds of pumps, exclusive distribution of Verder air operated diaphragm pump, Germany Almatec / Unitec pneumatic diaphragm pump, Italy 3M magnetic drive pump, CSF air-operated piston air pump, OMAC 3A lobe pump, Blacoh pulsation dampener and other chemical industrial pumps. Our missions are honesty, quality, professional, and service. 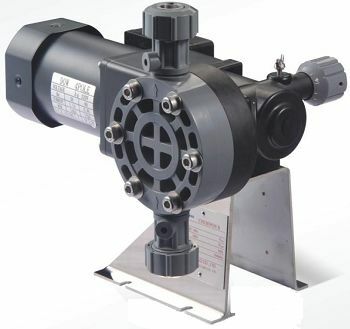 For products of pump, we have fully sale experience and professional maintenance skill, complete after-sale service. 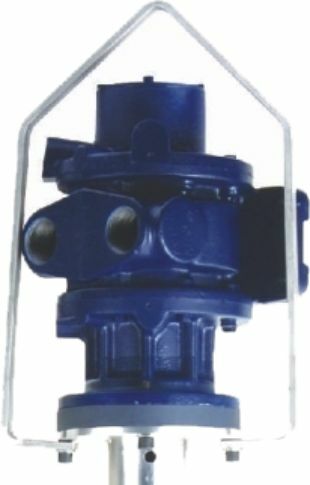 In 2009, we built DINO TECHNOLOGY CO., LTD. and added Dino Drum Pump to extend our product lines. 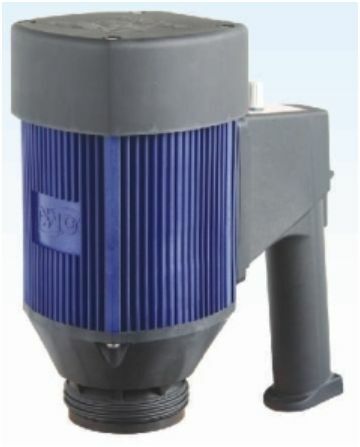 Dino drum pumps not only with good quality, but also with better price for fulfill customer’s need. Drum Pump commonly applies in waste water process, chemical industry, electronic industry, semi-conductor, petrochemical, Food, Painting, Pharmaceutical industries and so on. If you have any question, please free feel to contact with us. It would be our pleasure to provide any service to you.